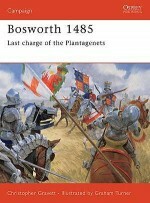 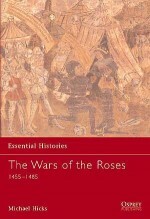 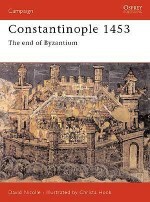 In this book Christopher Gravett details the climactic events of 1471 and the battle that virtually extinguished the Lancastrian cause. 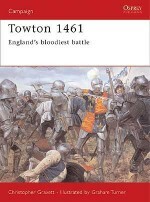 After the crushing Yorkist victory at Towton in 1461, King Edward IV appeared to have triumphed in England's bloody Wars of the Roses. 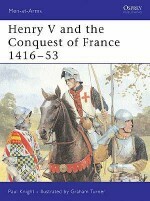 The Lancastrian King Henry VI was even a prisoner in the Tower of London. 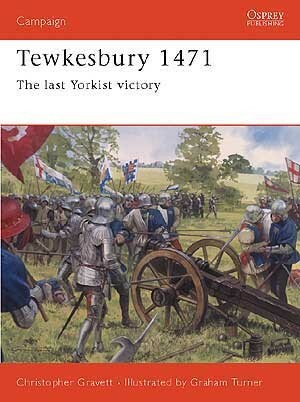 By 1470, however, Edward's erstwhile ally the Earl of Warwick - The ‘Kingmaker' - had joined the Lancastrians and a final reckoning was inevitable. 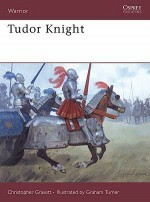 Warwick perished at Barnet in April 1471, and on 4 May Edward confronted his enemies, including Edward, Prince and last hope of the House of Lancaster, at Tewkesbury. 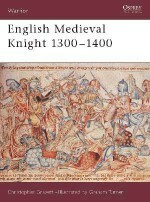 Christopher Gravett is Senior Curator at the Royal Armouries and a recognised authority on the arms, armour and warfare of the medieval world. 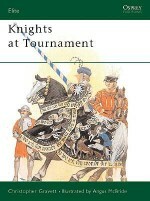 He has worked as an advisor for numerous television and film productions. 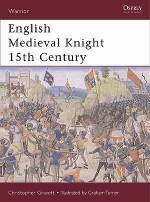 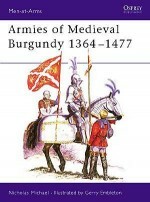 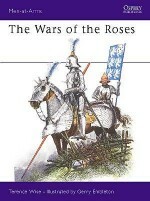 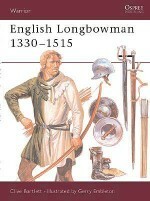 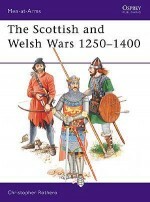 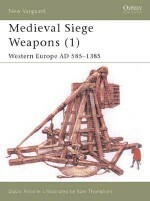 His other Osprey titles include the three-volume analysis of the development of the English Medieval Knight, Warrior 35, 48 and 58, and Campaign 66 Bosworth 1485.Graham Turner was born in Harrow in 1964, the son of the respected aviation artist Michael Turner. 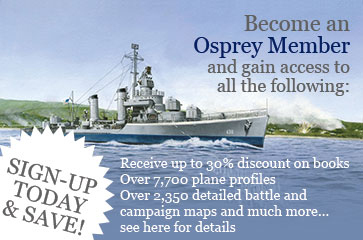 Graham has been a freelance artist since 1984, specialising in historical and military subjects, particularly of the medieval period, and has illustrated numerous Osprey titles.